Adlib has linked up with Rob The Viking of Swollen Members for his new album, Teenagers From Marz. Adlib has been making great music for years so don’t let this song surprise you. But linking up with Rob The Viking for production definitely should make hay in getting his name buzzing even more. Adlib always has an upfront, no holds bared style, that falls front in center regardless of the production. It’s time people start taking notice. Oh not to be lost on you, this track features Ill Bill. 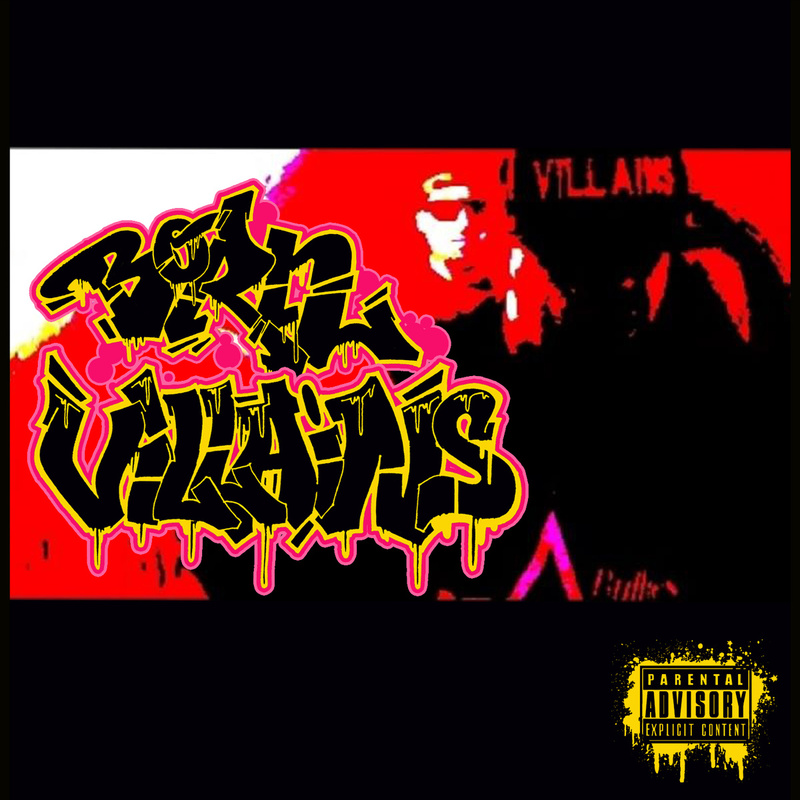 This is a track from Born Villains new, self-titled project which you can cop for $7. The whole project is chocked full of hard beats and even harder rhymes. I am going to have a hard time doing a full review of the project with my existing time commitments but I wanted to get it at least some recognition. It certainly deserves a listen. This particular song features Adlib and Nico The Beast. Wack rappers best call a full retreat because it’s not safe outside for you when Eff Yoo and Godilla’s project, They Came On Horseback, drops next week. This joint has bars that are toxic to the weak minded. 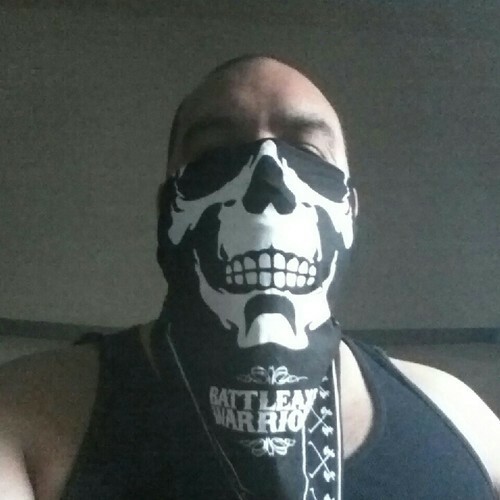 The guys bring a militia with them in the form of Shabaam Sahdeeq, Adlib, Spit Gemz, and UG. Those are top notch artists delivering equally to notch material. Some albums ease a listener into the moment, while others grab you by the throat and demand your attention. Righteous Fury, the most recent album from Matt Maddox, is going to fall in the latter category. From the instant you hear the first cut. you are both engaged and threatened by what you hear. You are threatened because, from the jump, you find out that Maddox is not going to be mincing words and he will name names of those siting on the pedestals. He has thrown ‘today’s hip hop’ on it’s head and as a listener you can not remove the headphones, you become obligated to listen to this release from start to finish. Another single from Big O’s new album Gravel Engravement. Absoulut and Adlib join the track over this 4th Assassin beat exposing those emcees who exaggerate their life in one way or another. Make sure you check out the album, and also check out our interview HERE. This is why I love hip hop. Adlib puts that emotion into each and every bar while the director of video really makes it personal for us as viewers to have him holding a child in one scene and a gun in the other. He talks about real struggle and the ups and downs of life. What more can a real fan ask for other than real music? Adlib’s new album, Bad Newz, drops next Tuesday. Video single from Adlib off of his Bad Intentions album. Adlib’s got that raspy, grimy flow that just goes hard over this piano driven beat. Make sure you check out his album if you like hard hitting, no-frills rhyming, you will love that joint. Yeah. I like this beat and Adlib gets that adrenaline pumping. Sounds type ill to me. Bad Intentions is dropping sometime this Spring. I will be looking out. Here’s a cut that should appear off of Godilla’s next album, entitled Battle Beast. This track goes pretty hard and bodes well for how the album should sound. Be sure to check for that album!